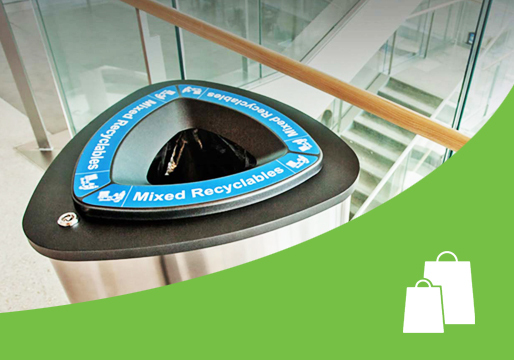 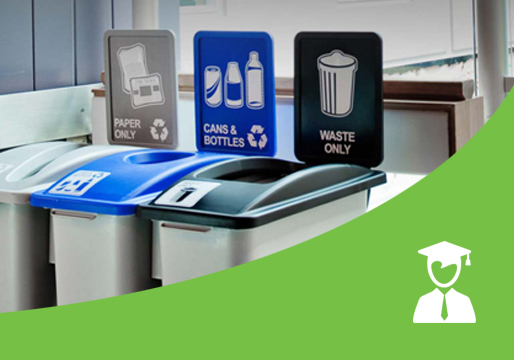 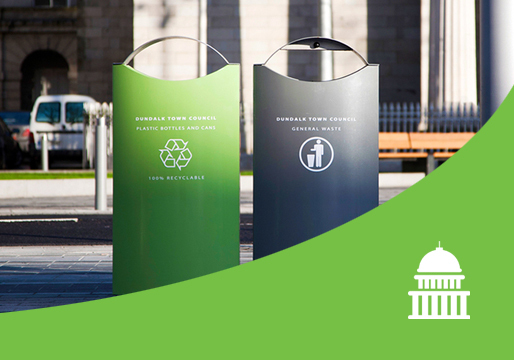 MES Ireland provide individual waste products and services for every industry sector including the education sector, commercial sector, public sector & residential homes. 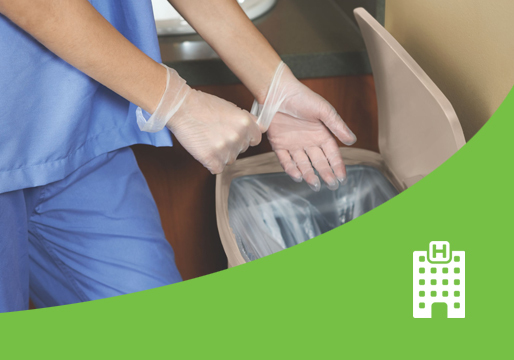 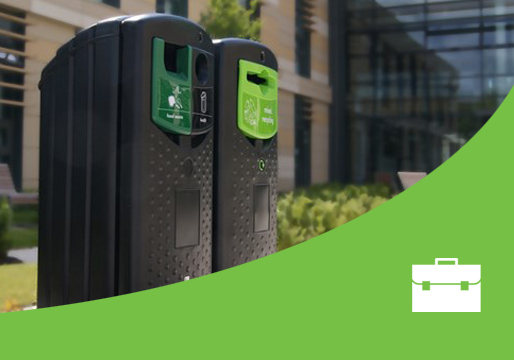 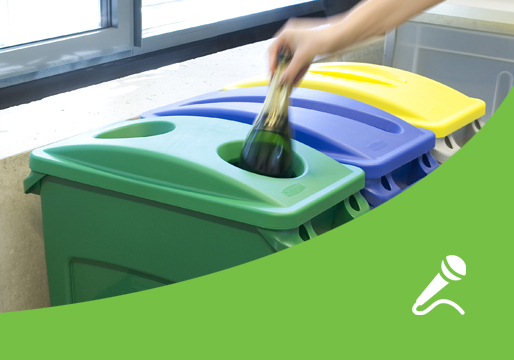 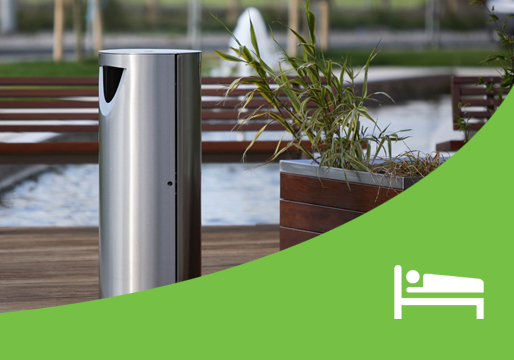 For your convenience we have listed individual waste bin products and services for schools & education, hospitals & healthcare, public sector, hospitality & leisure, event waste management, kitchen, catering & food waste & commercial & corporate office waste & recycle bin requirements. 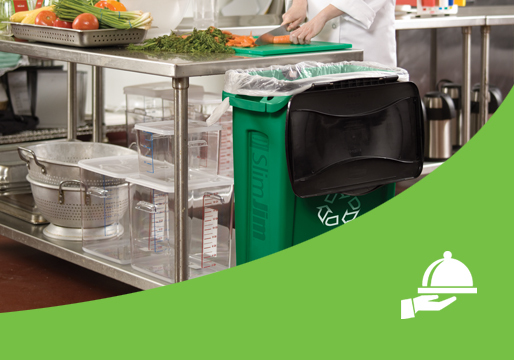 Contact us now to discuss your exact requirements, we can advise on the best and most cost effective options.